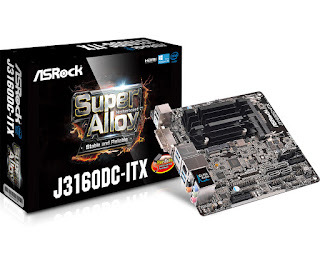 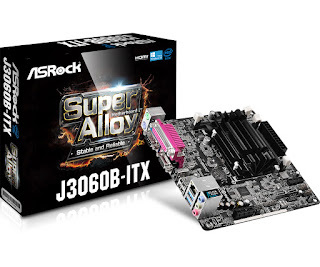 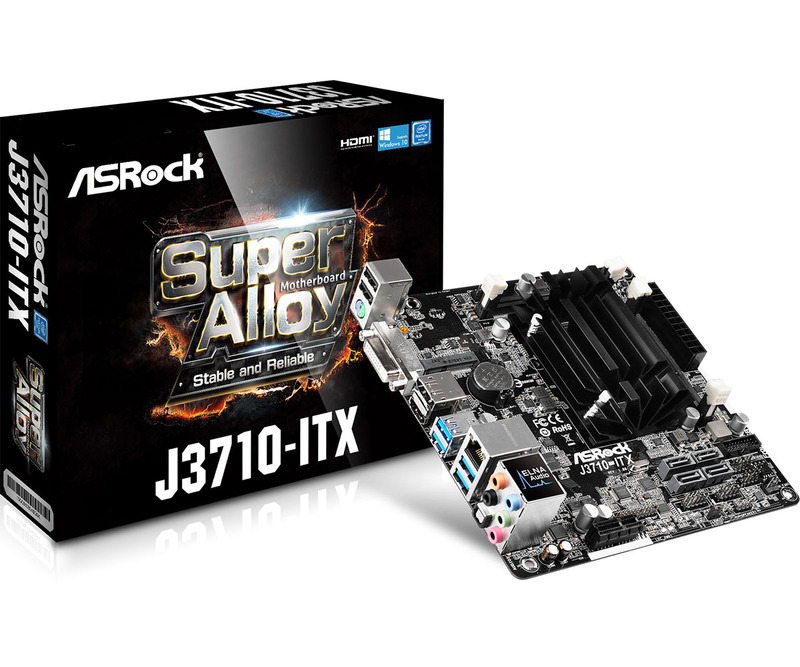 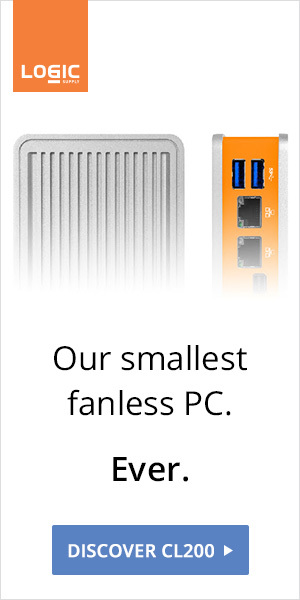 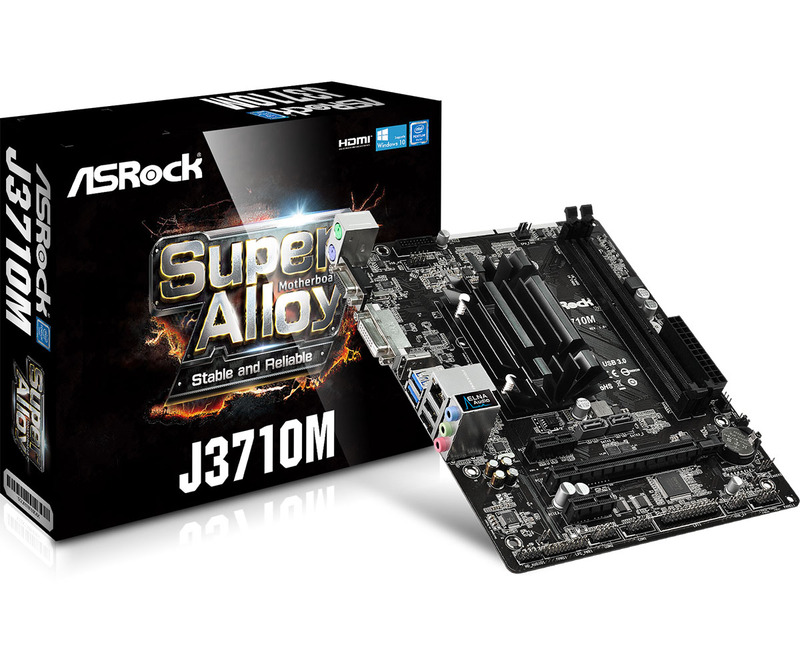 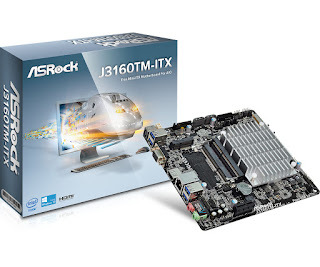 In a radical move, ASRock's entire collection of fanless motherboards is getting the new Braswell stepping. 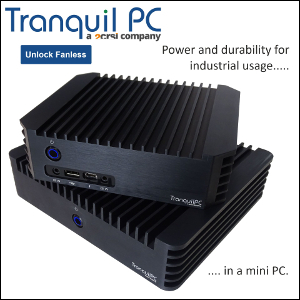 The latest SoCs feature better graphics and higher maximum burst frequencies. The boards also feature ASRock's High Density Glass Fabric PCB for ultimate short circuit protection.